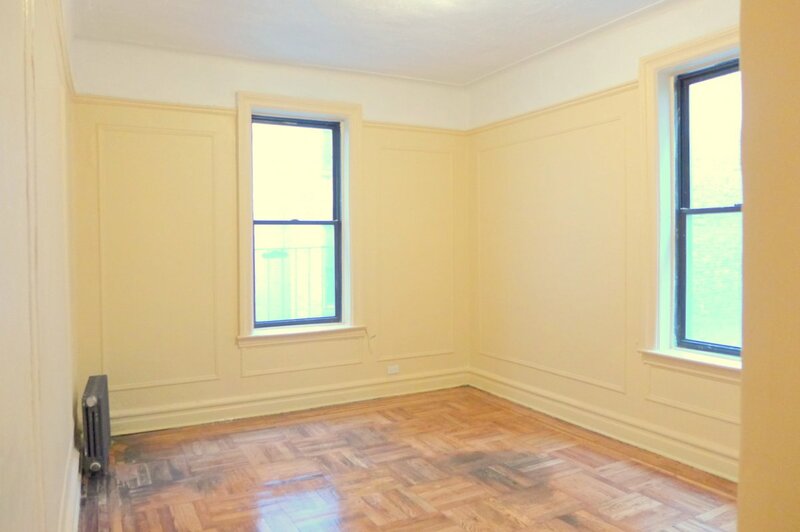 A New York native and Inwood resident for over a decade, Michael's uptown roots stem back to the 1860's when his ancestors relocated from Ireland to 112th Street and Lexington Ave. An avid surfer and eater, he's forever searching for the perfect wave, slice of pizza, taco and playground for his 5 year old daughter. "Michael was great! 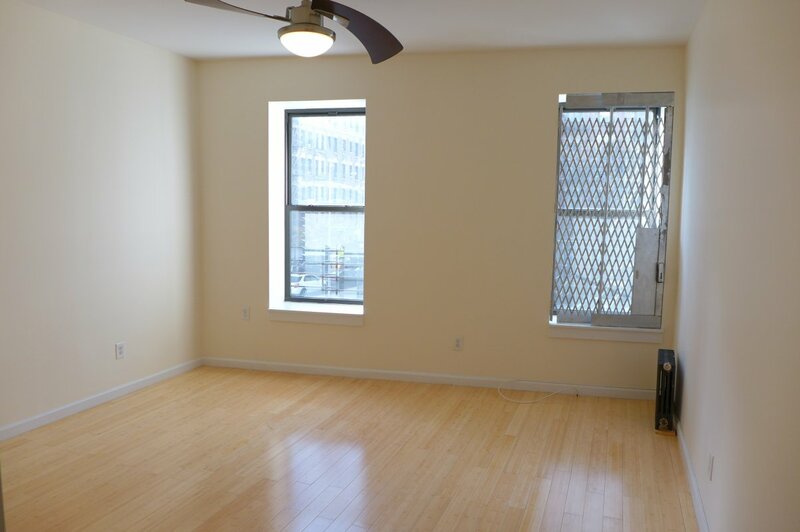 He was approachable, listens to your needs and enthusiastic about showing different places in my price range. 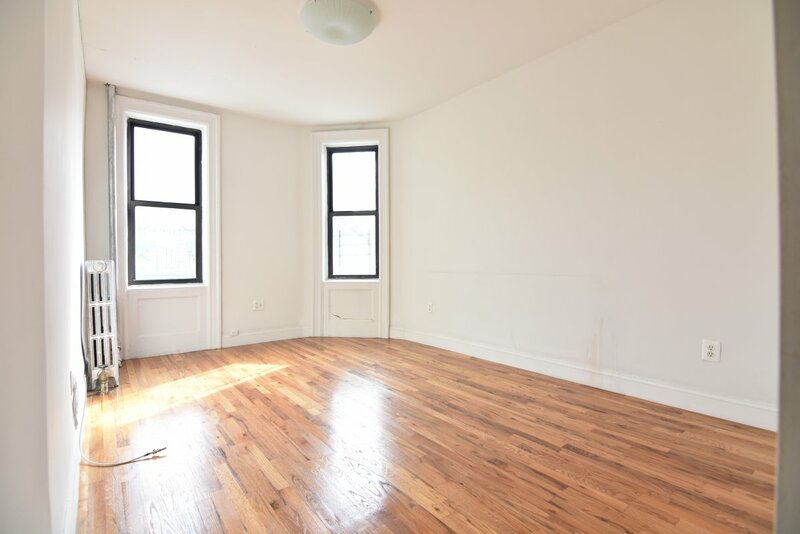 He made the whole apartment search easy and painless. 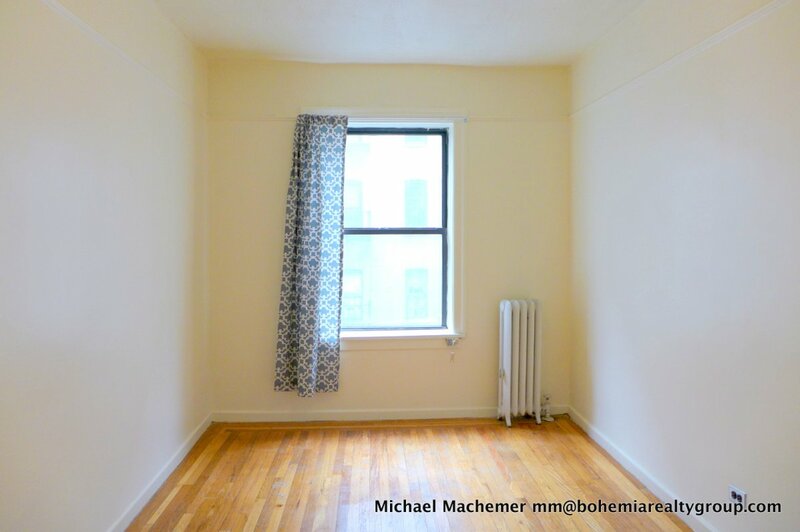 Michael did everything to prepare for my lease signing, and always kept me informed." "Michael was great! Very helpful and efficient." 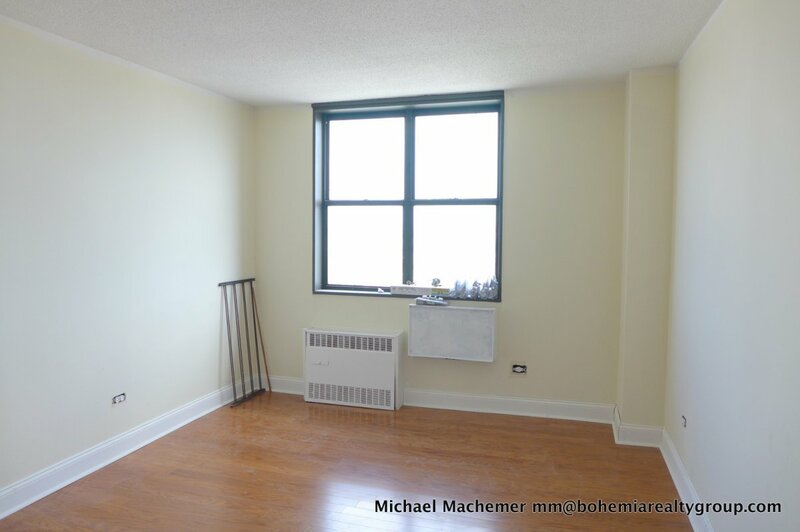 "Michael Machemer helped us find a place, and almost a year in we are very happy with the apartment and location. 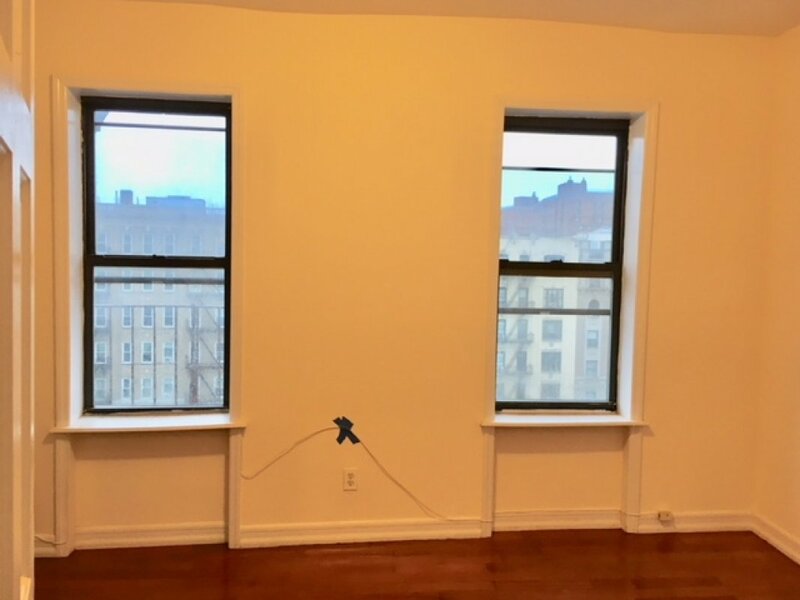 My wife and I moved from Des Moines, IA, so we were very unfamiliar and intimidated with how the market works in New York. Michael was very knowledgeable and explained everything to us. He was quick and thorough with his responses, which was much appreciated and rather calming for our tight time-frame and anxiety coming from a much smaller city. He was very personable and professional, particularly compared with some other agents we had contacted, including TripleMint. 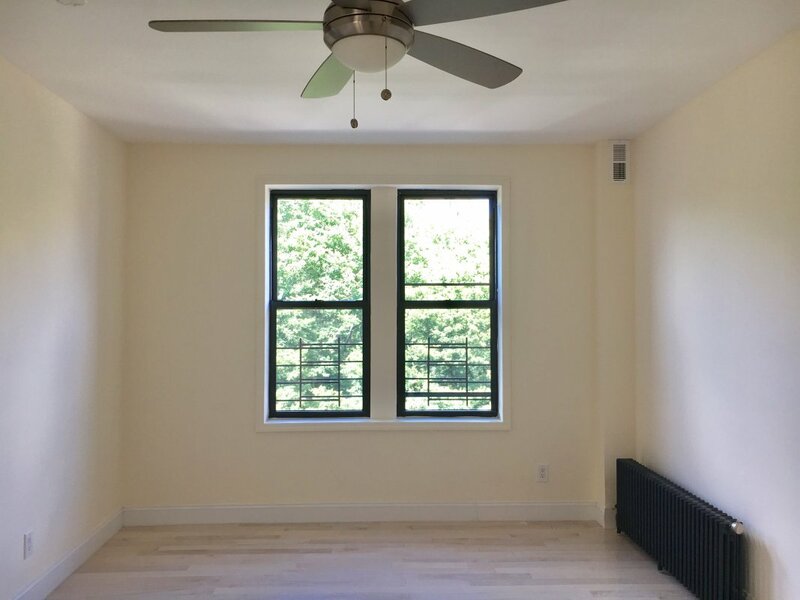 He provided a variety of options and we were able to find a place that worked with our budget, desired area, and amenities. If we look for another place, we are certainly going with Michael!" 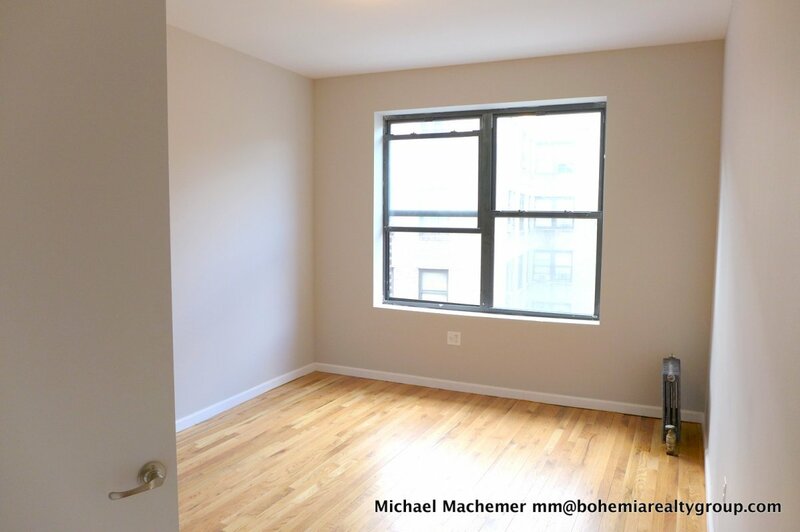 "Wanted to give a big shout out to Michael Machemer of Bohemia, who worked hard to ensure I found an apartment that truly feels like home! 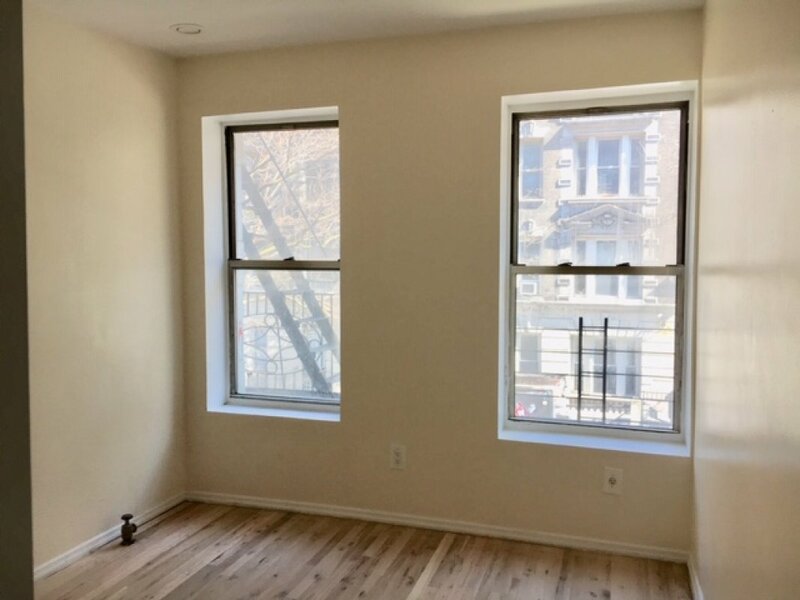 Michael was diligent, responsive, always available to show units to me, respectful of my particular parameters and needs, and a pleasure to work with. He also seemed knowledgeable about all the options available within my parameters and made sure we had the chance to see as many of them as possible. 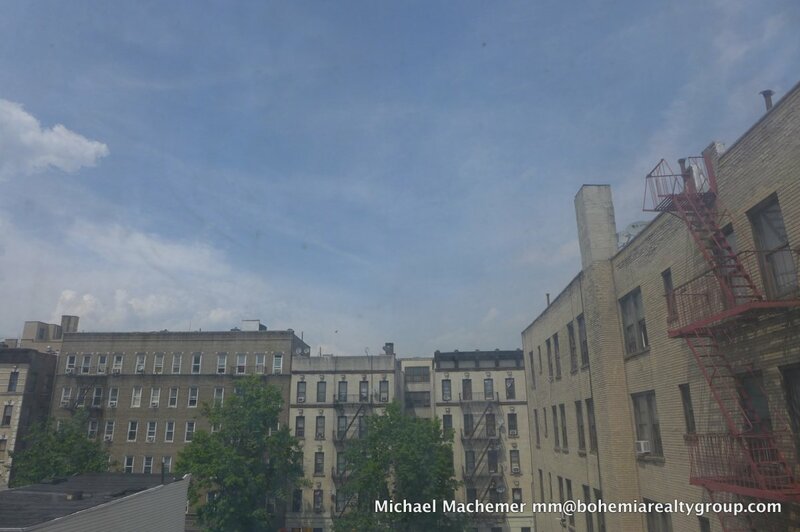 As a resident himself of upper Manhattan, Michael could speak about the area from the first-hand experience. 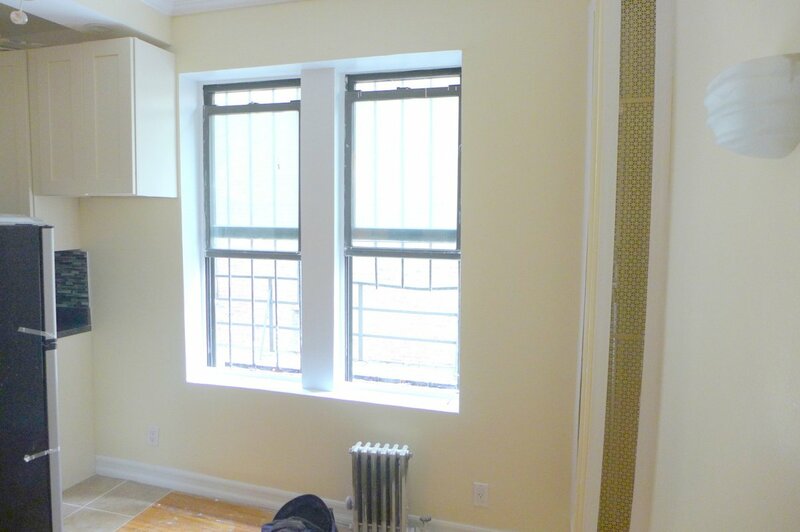 Big kudos as well for his willingness to travel to Long Island with me for the lease-signing! 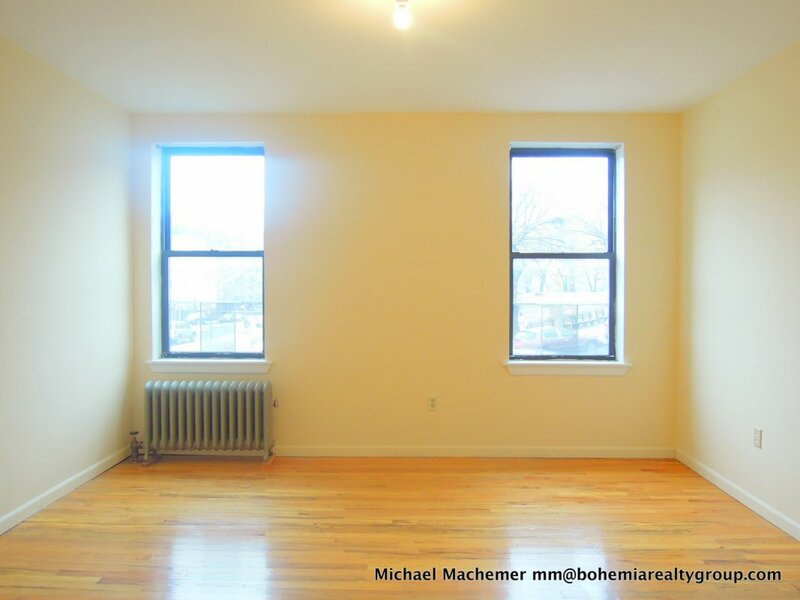 :) I would highly recommend Michael and Bohemia, based on my recent experience. Thanks a ton, Michael!" 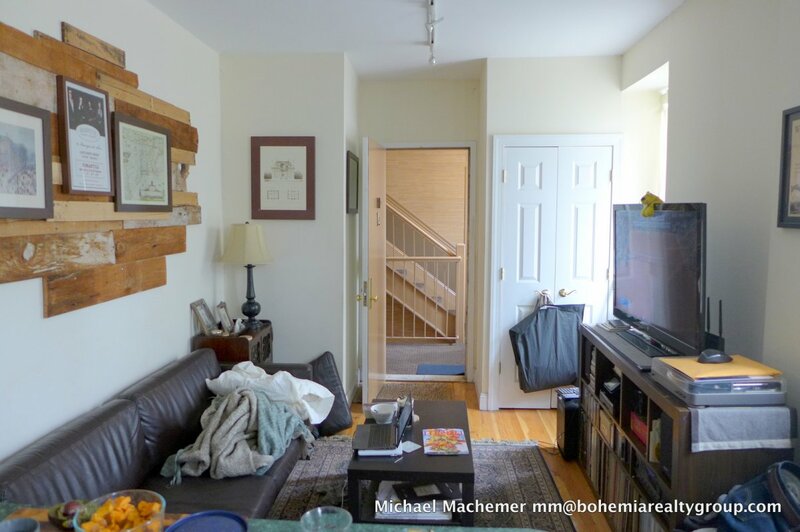 "Michael was very helpful and efficient. He answered my many emails in a timely fashion, helped us get together all of our paperwork in a short period of time and was a genuinely nice person. Even after all the paperwork was signed, he tried to help when we had an issue with our key on our first day and gave us the contact for the Super. 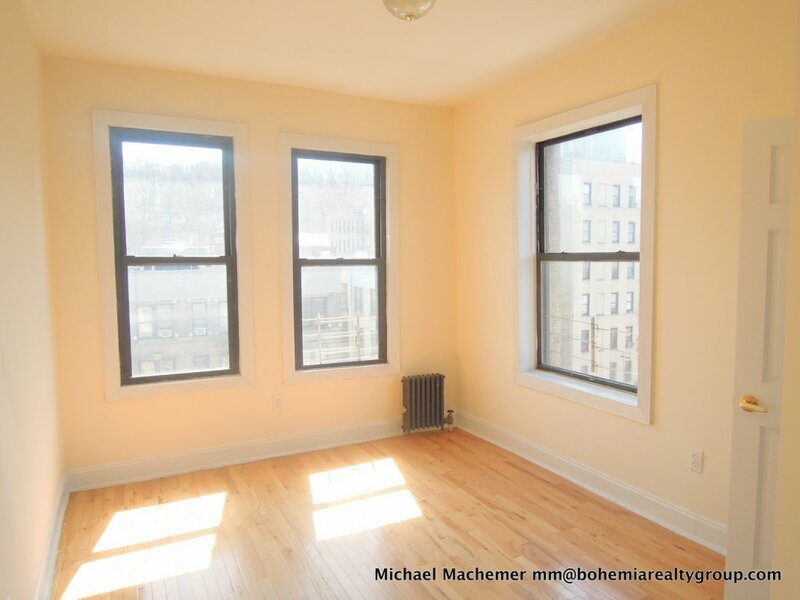 I would definitely recommend Michael and Bohemia Realty to any other friends or family looking for an apartment." Michael was honest and understood our parameters really well. He was the 10th broker we had seen over three days and showed us some great apartments! 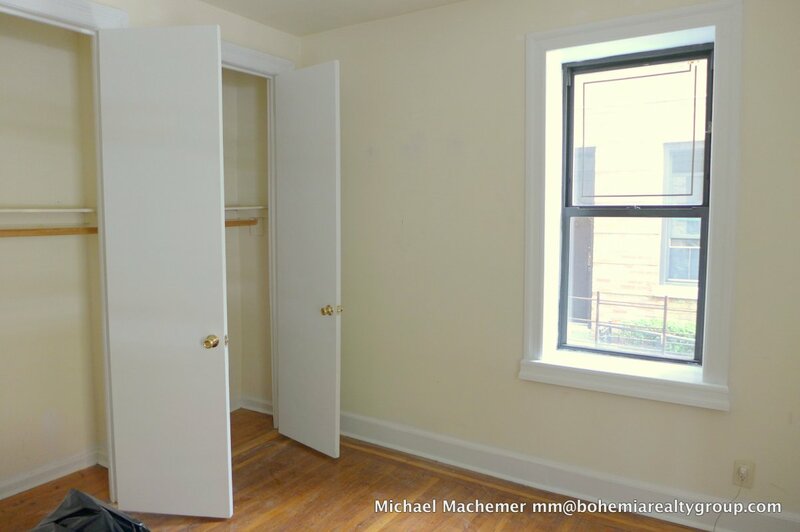 When it comes to getting your housing needs met in a timely and satisfactory fashion, Michael Machemer is the name you need to know. 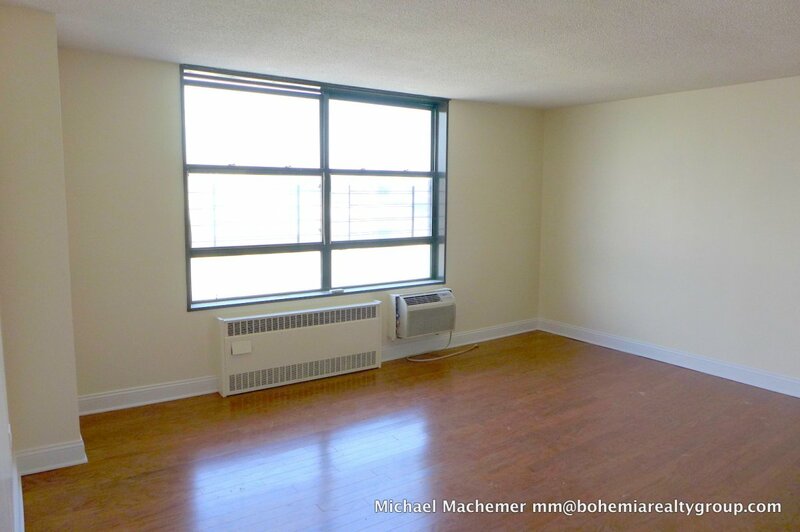 After a very long and stressful apartment search, in which my roommate and I encountered many hurdles and brokers who were either rude or fairly green to the dog-eat-dog world of the real estate market, we finally caught a break with Michael. With Michael, you get more than a broker. You get an ally who's professional, personable, and delivers above and beyond. For best results, come with an open mind and full transparency. He will advise you wisely and act in your best interests at all times. 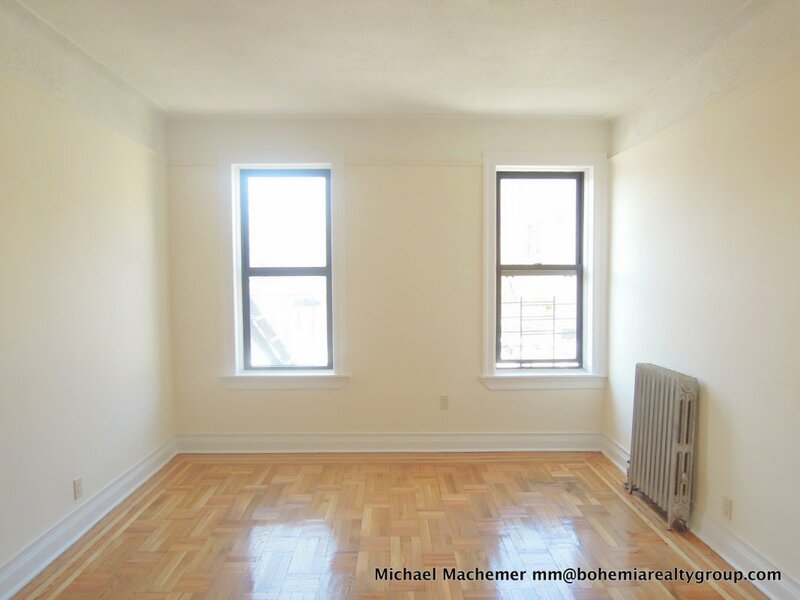 If you're serious about your search, consider Michael and his team at Bohemia, because they're serious about making sure you find what you're looking for. 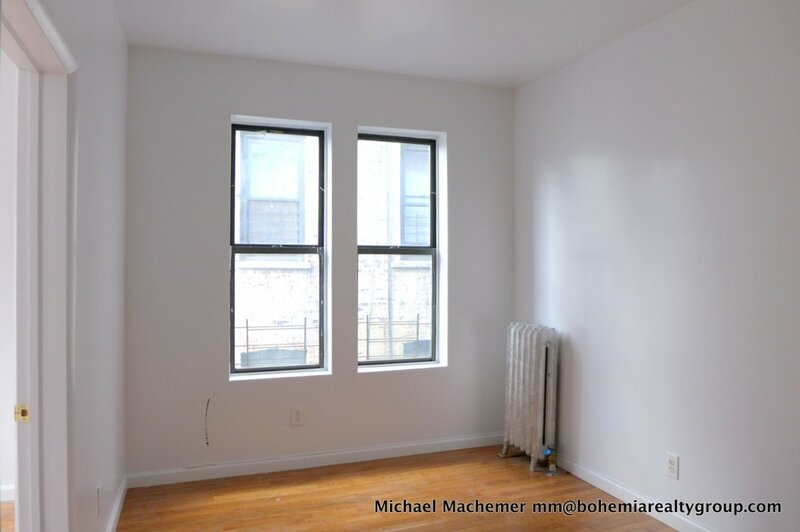 I was very anxious about renting an apartment in NYC for the first time, but Michael Machemer made this very intense experience downright pleasant. He knows his stuff, and is a genuinely caring and sincere human being. I felt like I was in good hands and that my happiness was his top priority all along. 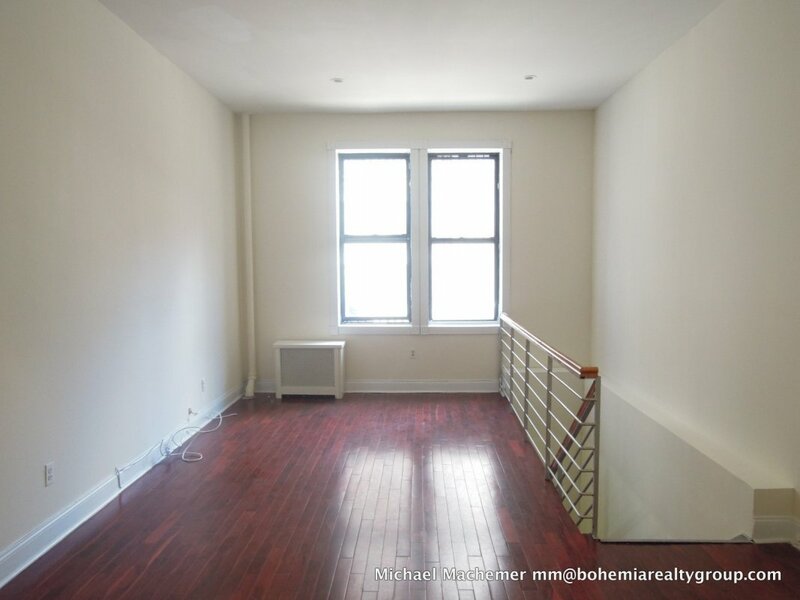 I would highly recommend Michael and Bohemia to anyone looking for an apartment in NYC, especially if you're going it alone for the first time. Thumbs way, way up! I had a fantastic experience working with Michael Machemer. As a first time leaser, I had never worked with a broker and was overwhelmed by the whole process. 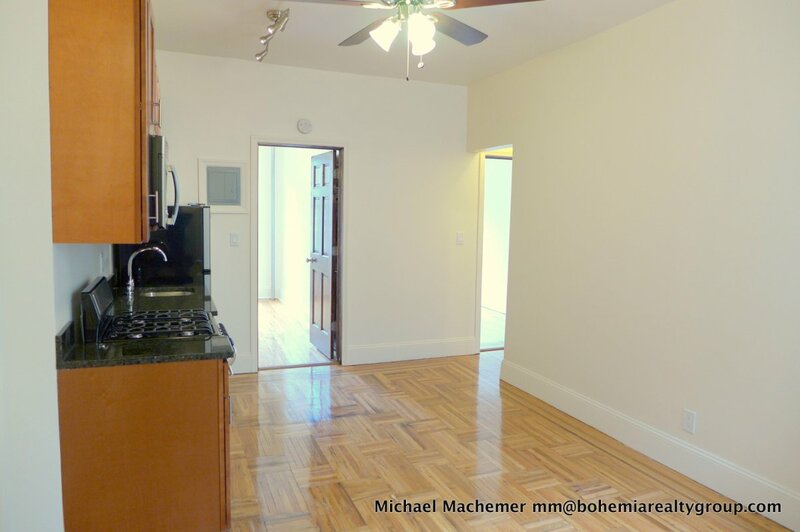 Michael quickly eased my fears, answered all my questions, and lined up great showings in three different neighborhoods, all within my budget. Michael has a great rapport with his clients, and he's always available to give honest advice and to help the application process go as smoothly as possible. With his guidance, I was able to score my first choice. 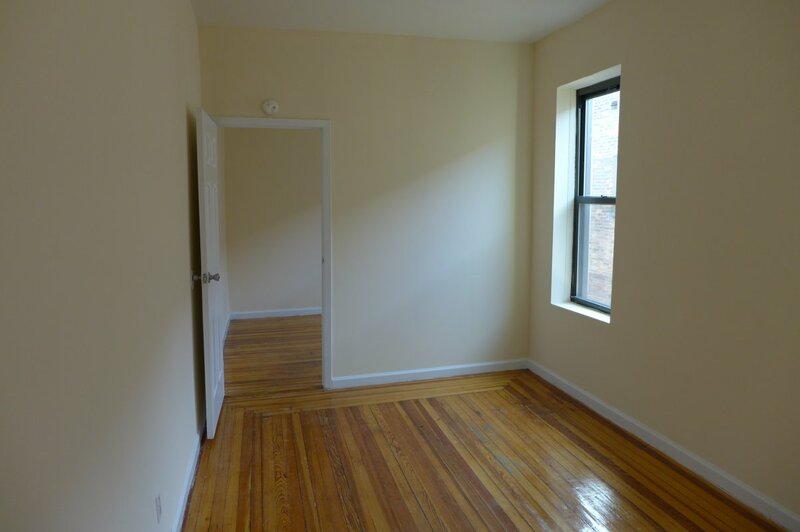 I applied on a Wednesday and signed the lease on Friday of the same week! 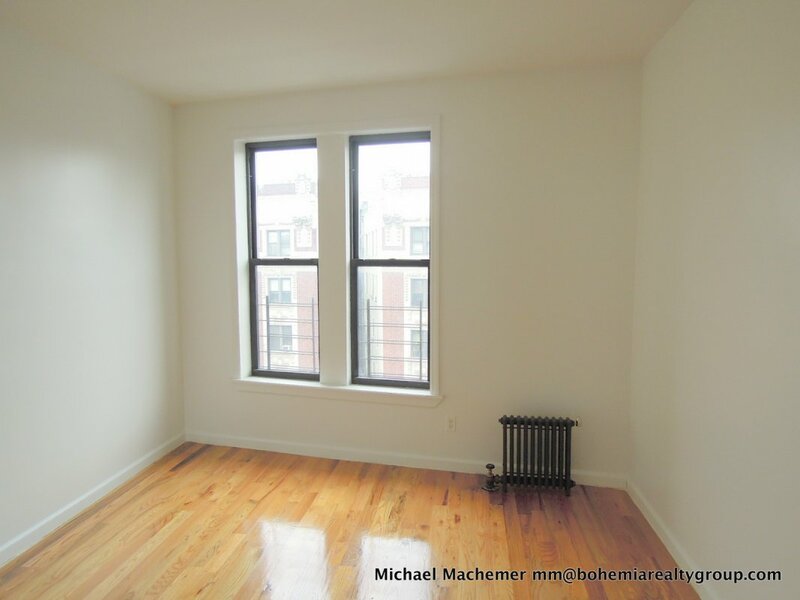 I highly recommend working with Michael to find your next home! 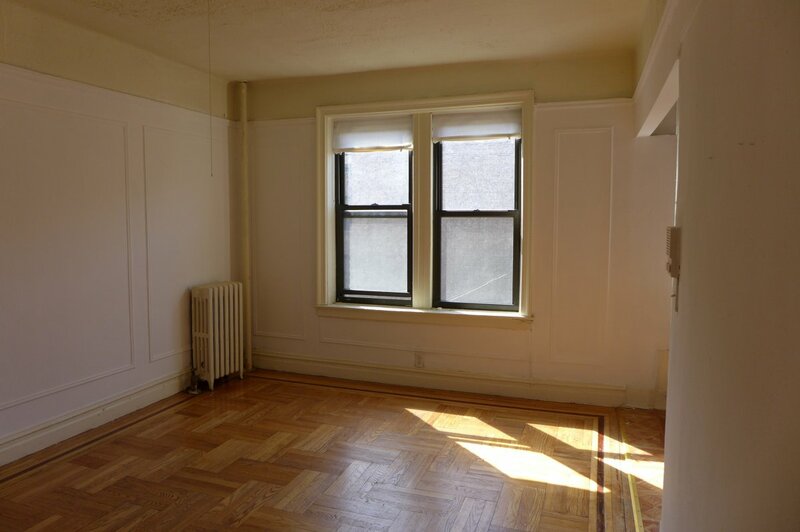 Historic Jazz Age Brownstone Studio! 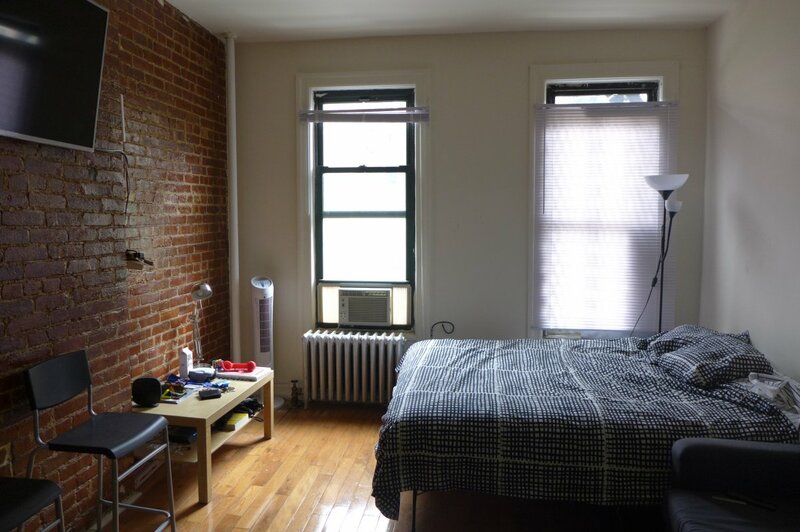 Jazz Age, Historic Harlem 1Bed! 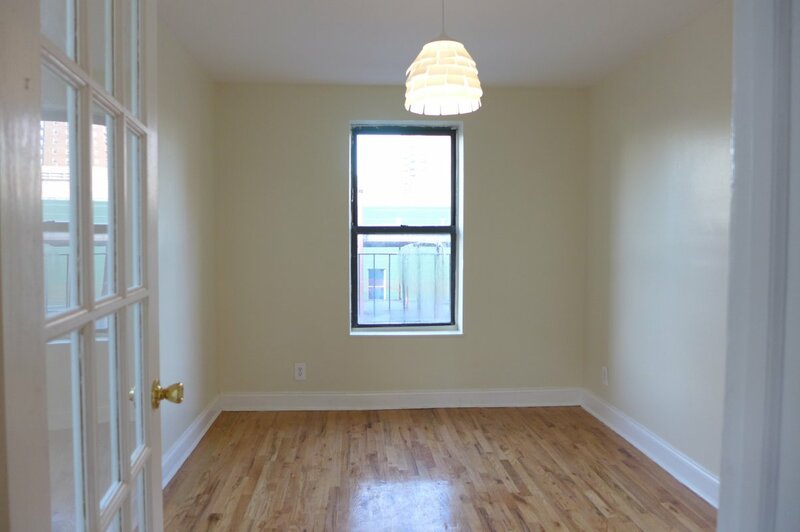 Below Market Inwood Hill 2Bed DEAL! 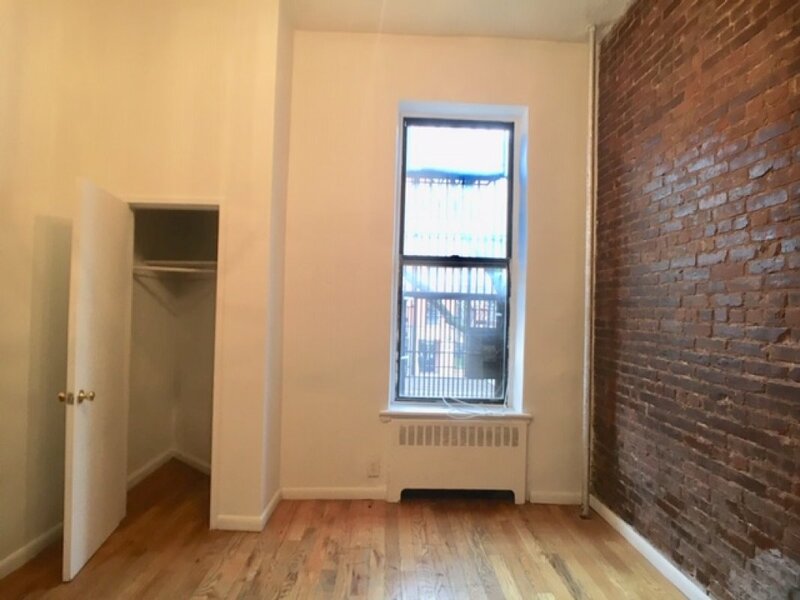 Sunlit Hamilton Heights 1Bed w/Laundry! 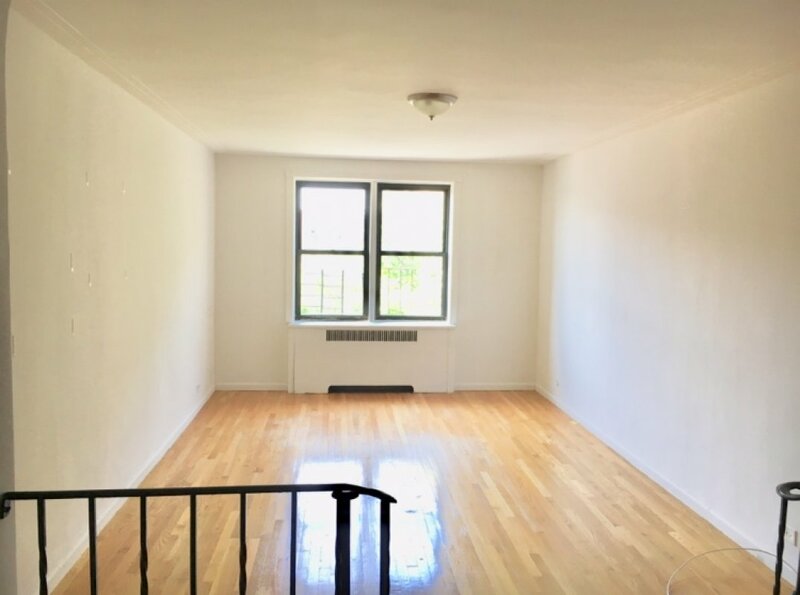 West of Broadway Inwood Hill 1Bed Find! 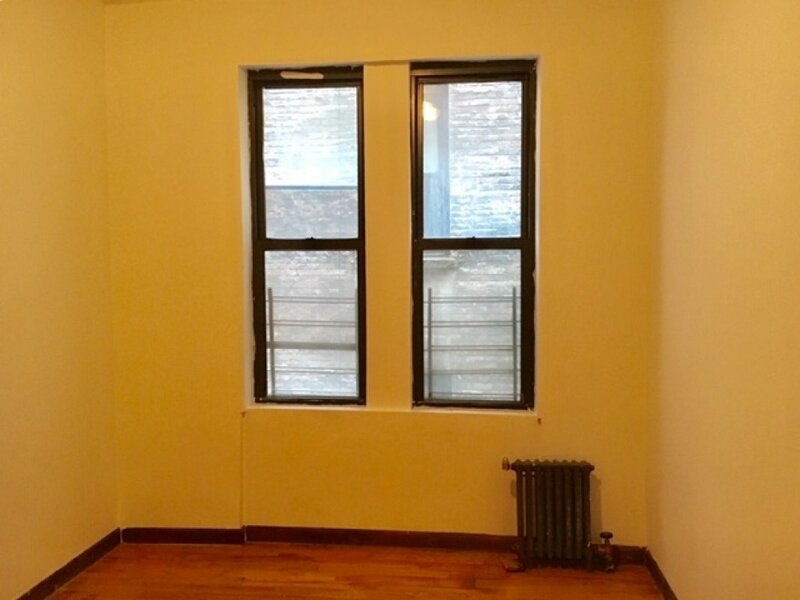 Parkside Inwood 1Bed Elevator & Laundry! 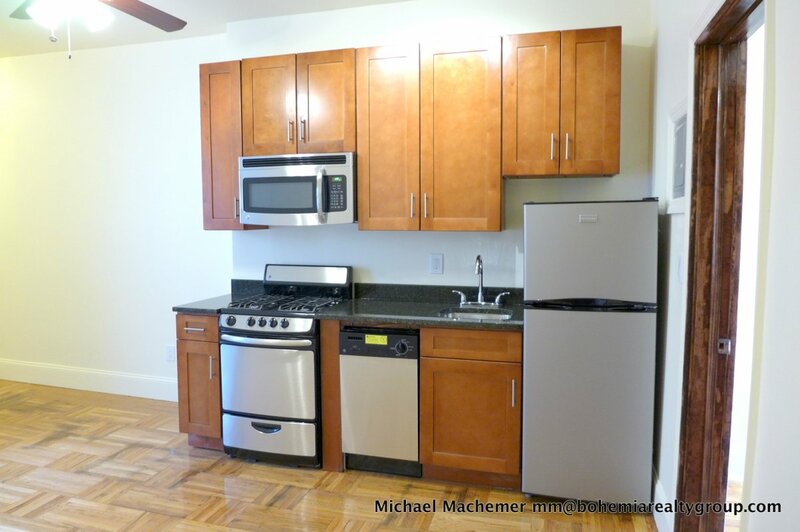 Amenities: No dogs, Laundry More..
Parkside Inwood 2Bed - Elevator/Laundry! 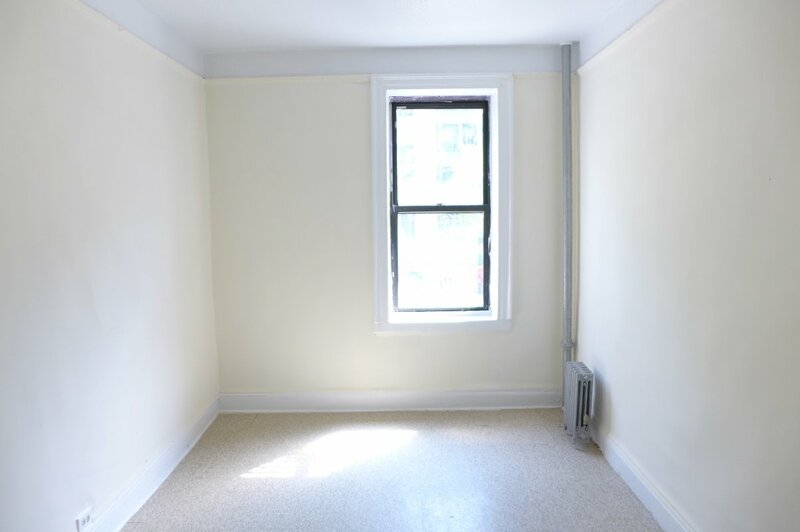 Cloisters 2Bed Bargain - NO FEE! 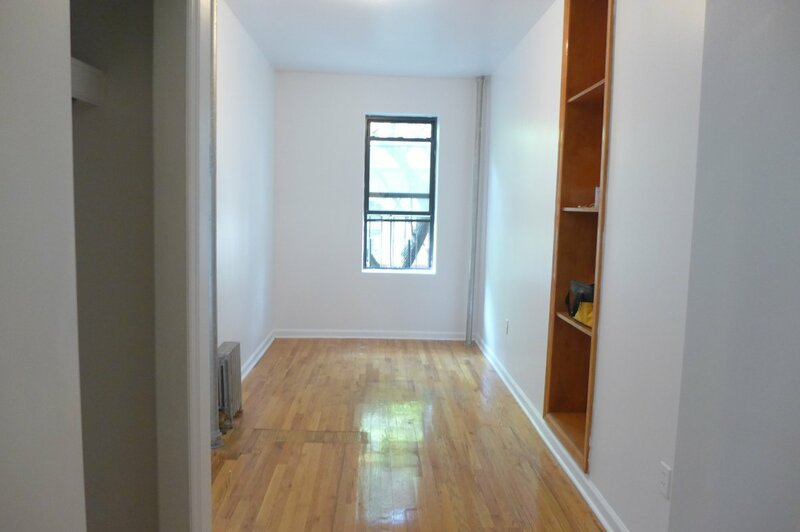 Heart Of Inwood Studio Elevator/Laundry! 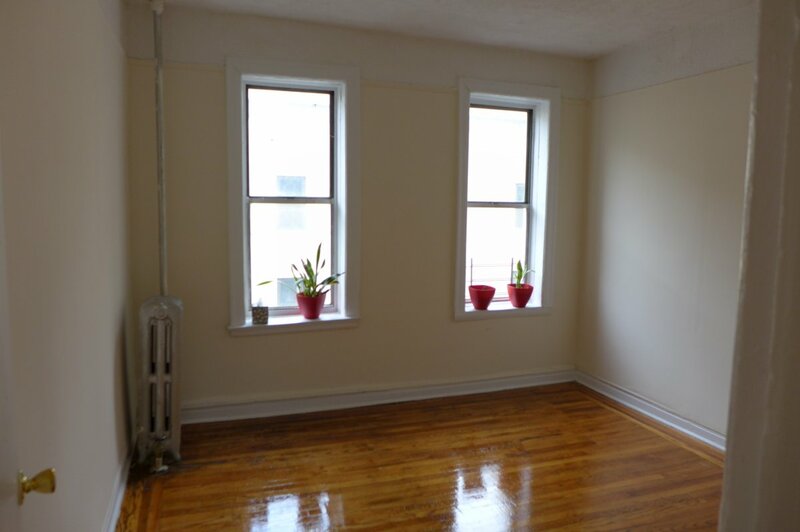 Prime Hamilton Heights 2Bed w/Laundry! A Proper Home One Block From Subway! 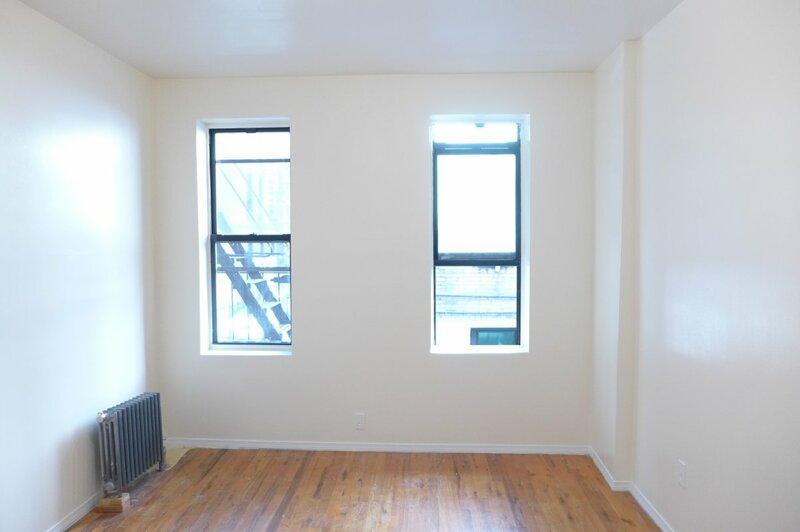 NO FEE Sugar Hill 3Bed DEAL! 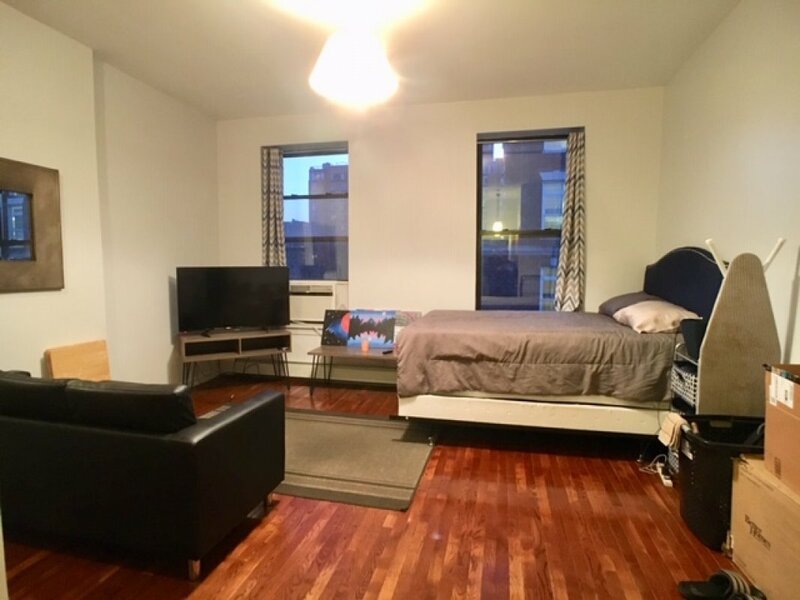 Below Market CUMC 1Bed DEAL! 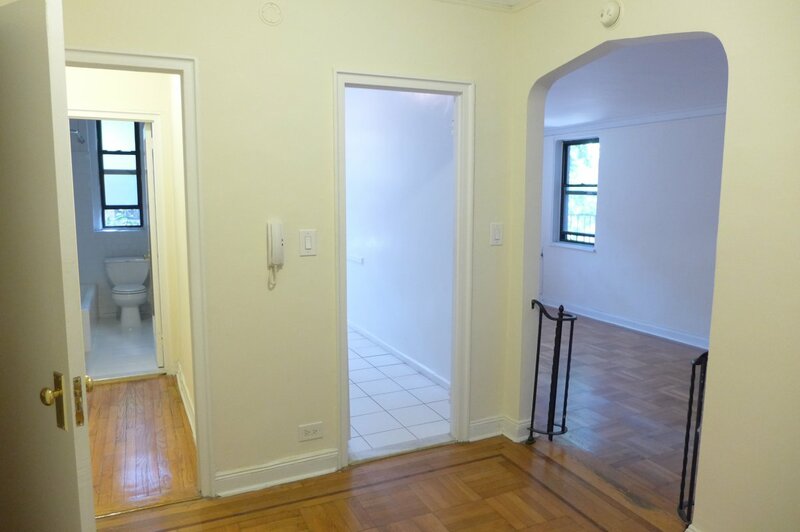 Parkside Inwood Hill 2Bed w/Laundry! 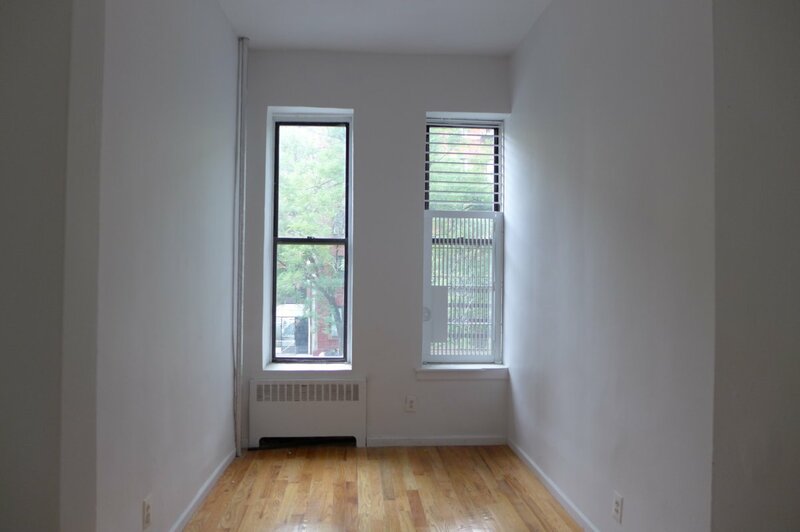 NO FEE 4BED BROADWAY BARGAIN! 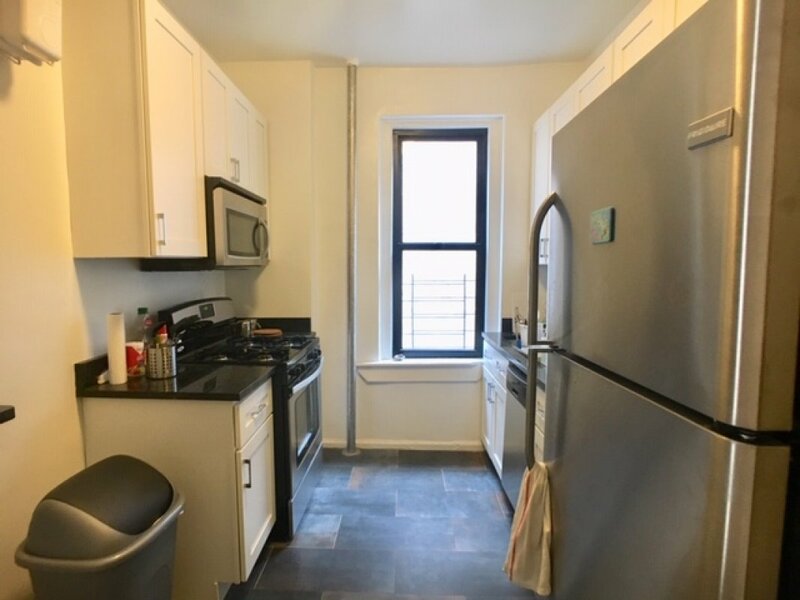 No Fee Elevator/Laundry Columbia 2Bed! 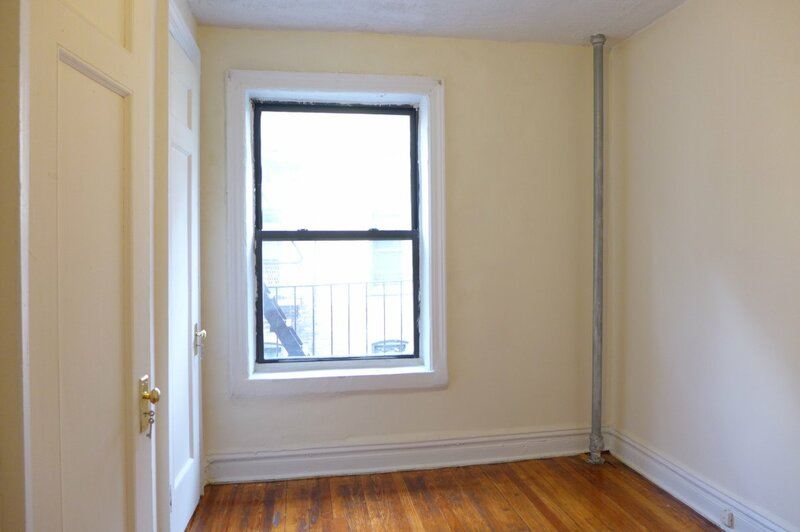 1Bed One Block From Cloisters & A Train!